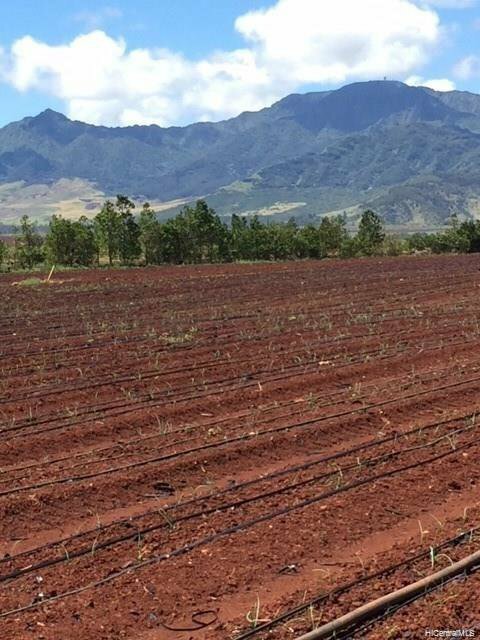 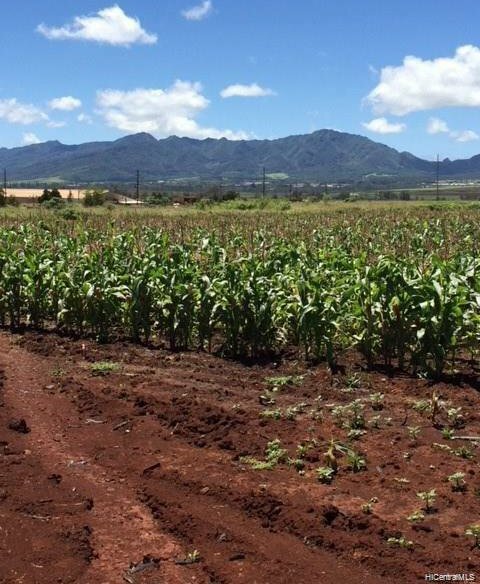 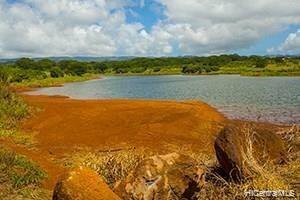 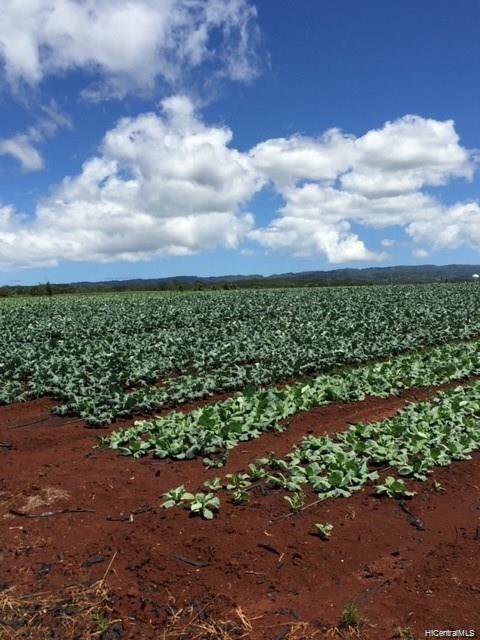 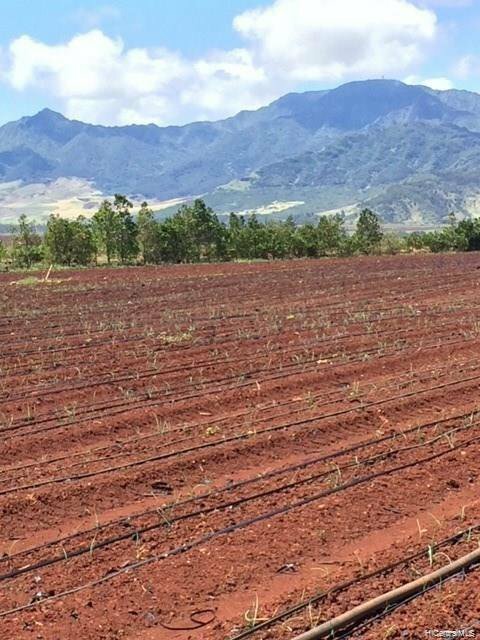 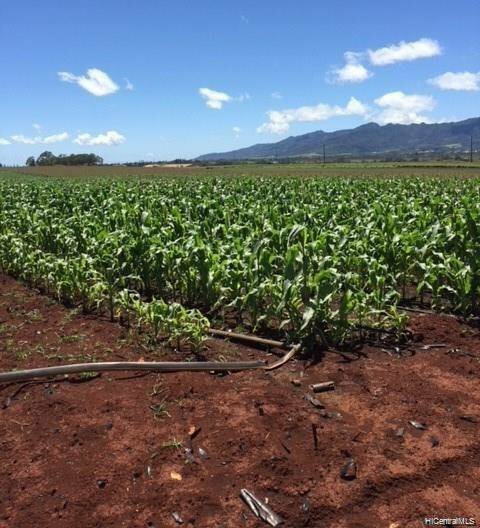 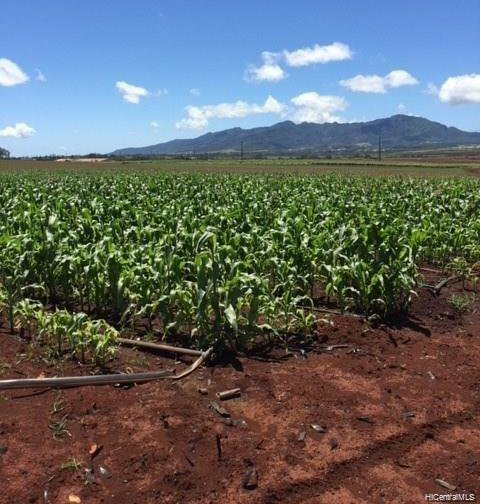 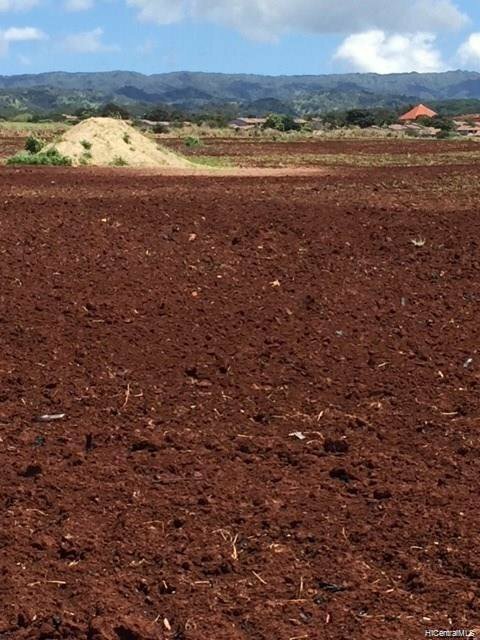 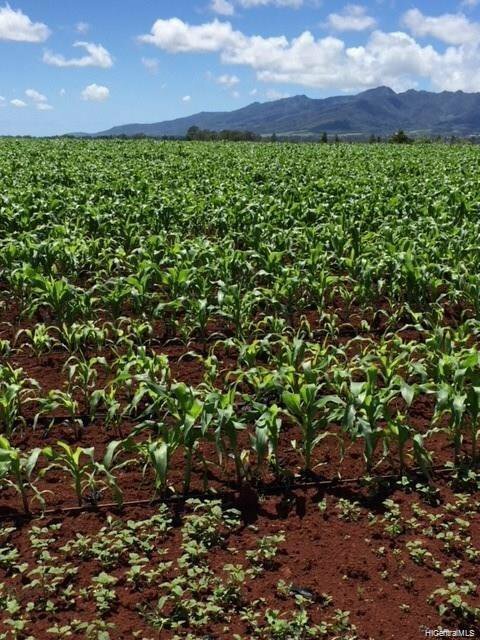 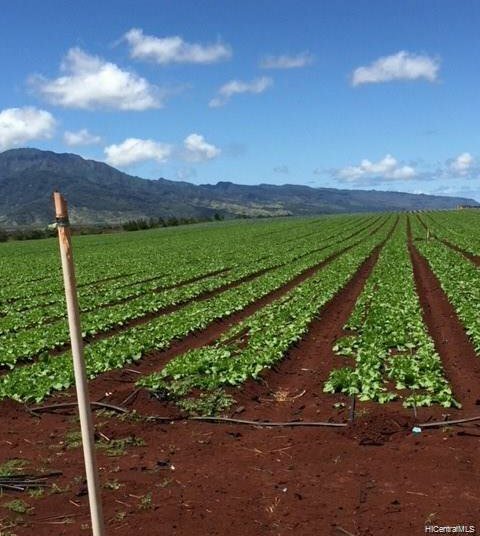 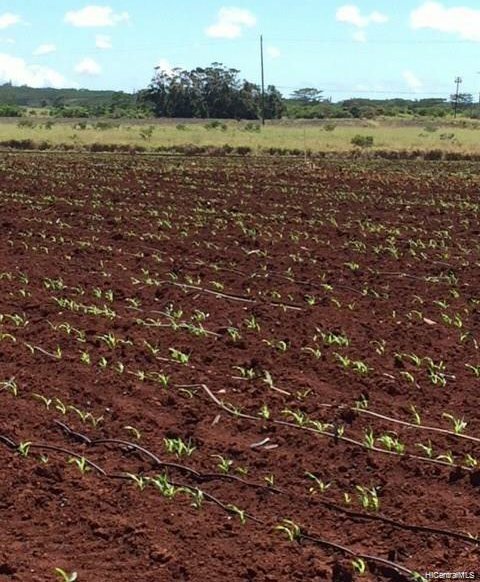 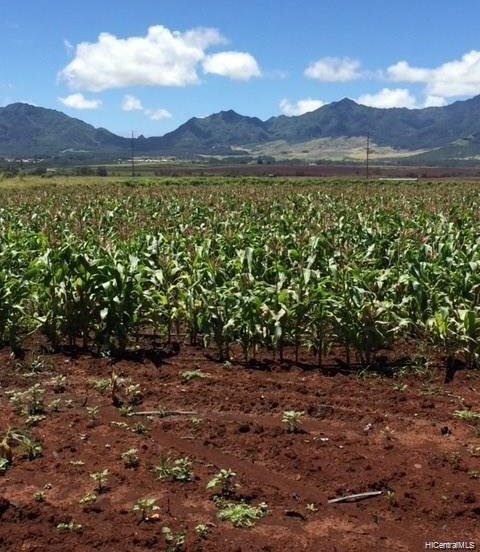 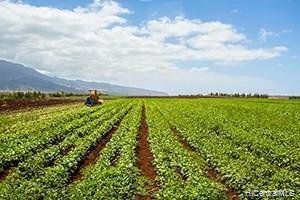 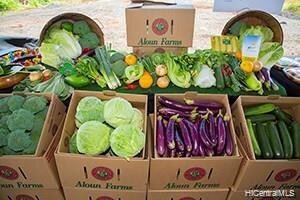 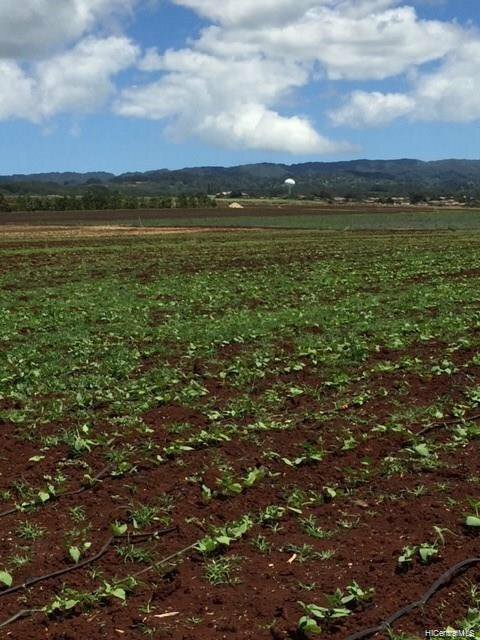 Great opportunity to own a fee simple agricultural parcel in the heart of Oahu. 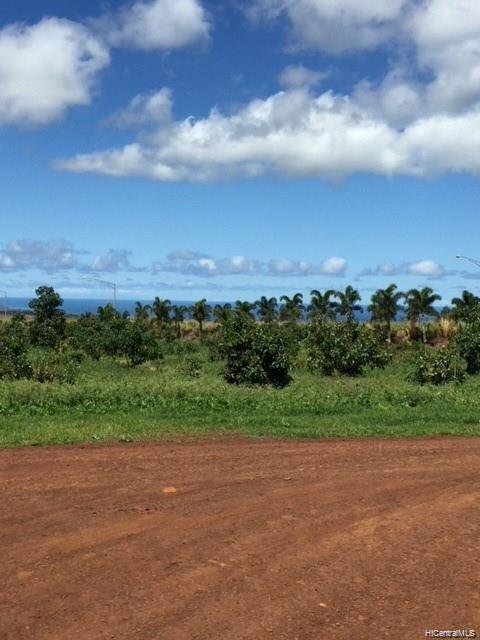 A total of 35 from-ready parcels ranging in size from 10 acres to 18.37 acres. 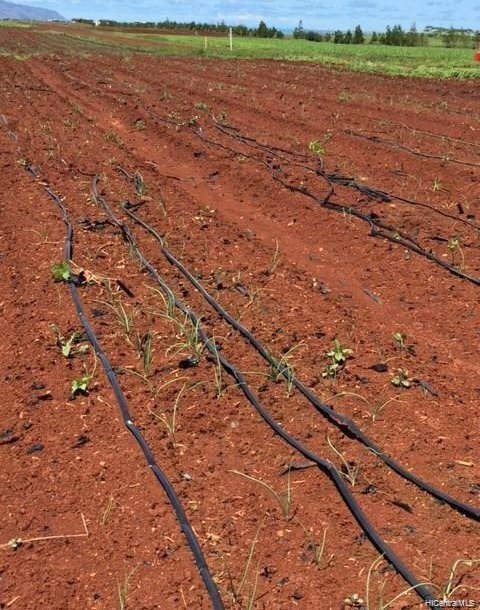 Clean water is available to all parcels from a third party provider, and over half a dozen parcels can be easily certified as an organic farm operation. 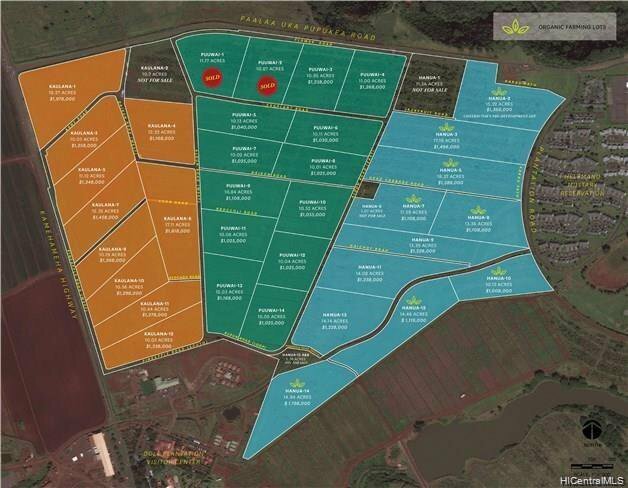 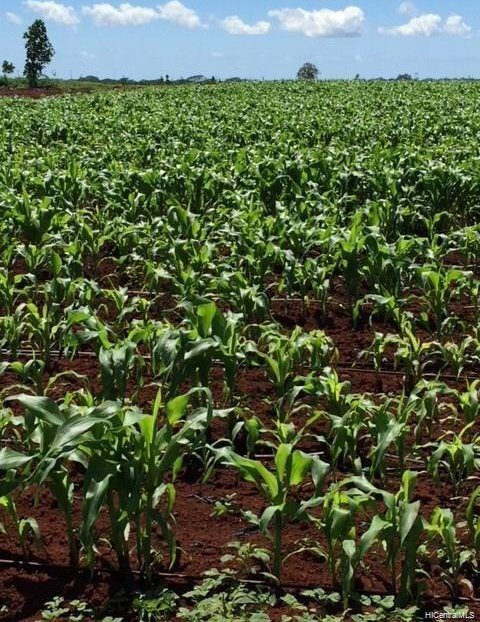 This fee simple agricultural community will be managed by the parcel owners. 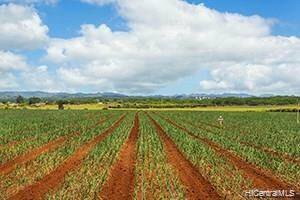 Please do not enter property without an appointment as the parcels are actively being farmed.